Do you cherish rivers and enjoy exploring them? Do you love the wildlife that roams our countryside? Do you want to learn about what’s being done to protect London’s life-giving rivers and how you can help? 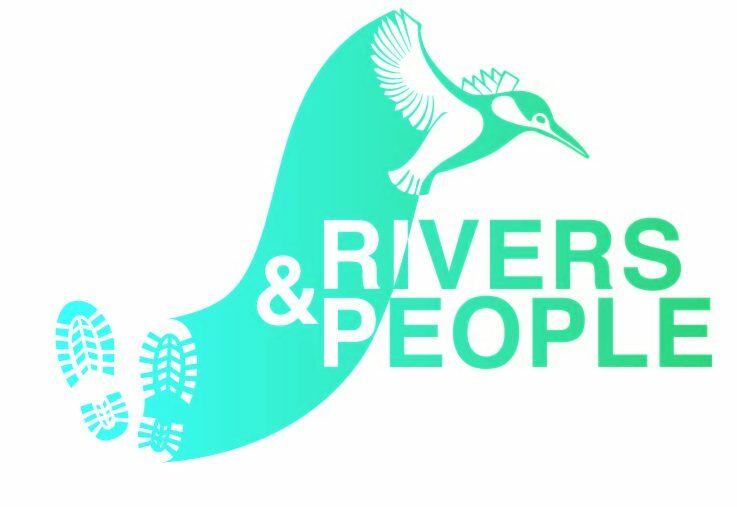 Then join us for the third annual London Rivers Week, running from Saturday June 23 to Sunday July 1. 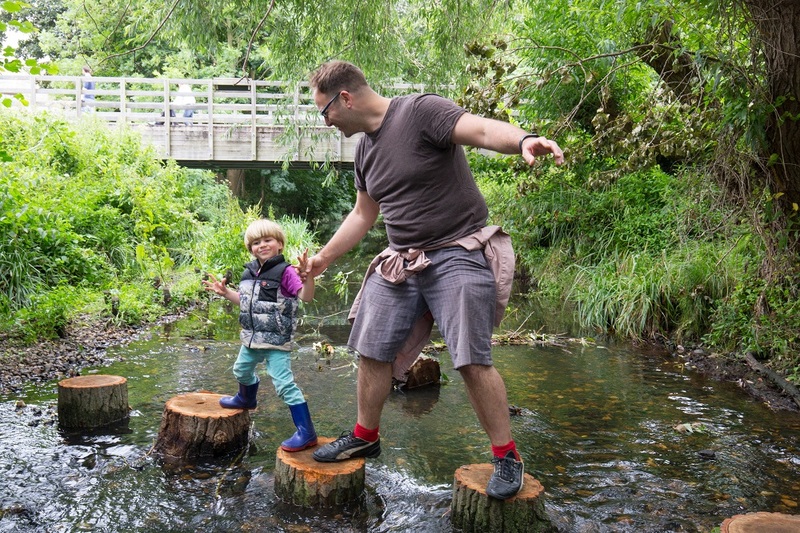 This year’s theme is Valuing Water, and our partners are putting on a fascinating list of free activities, with something for all the family – from walks and talks and a kayak event to demonstrations and even a film premiere. You won’t want to miss our launch event on Sunday 24th June, at Ladywell Fields from 12pm to 3pm. You’ll be able to become a dragonfly detective, explore what’s in the water through river dipping and make discoveries through riverfly monitoring. The event will be a showcase of citizen science programmes by a range of partners. 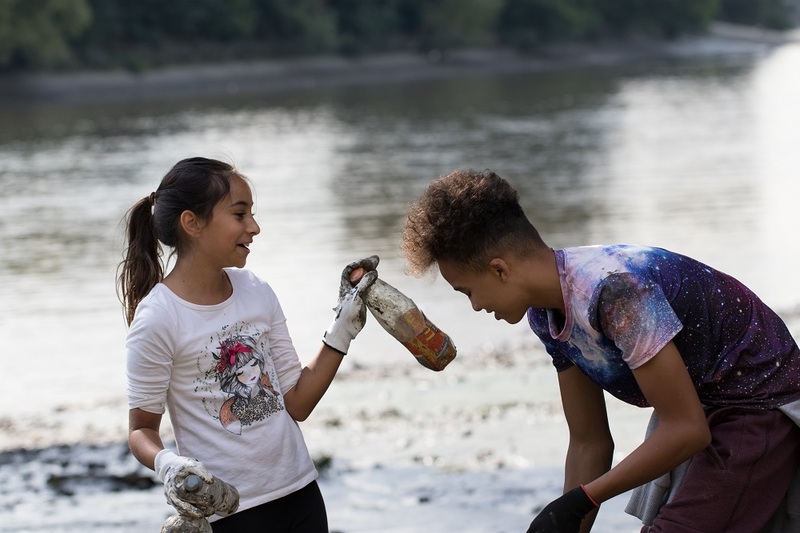 Find out, for example, how Thames21 volunteers collect data about the types of plastic found in the Thames, or how water quality is tested by robot boats. There are 600km of waterways in the capital. That’s the same as the distance between Brighton and Edinburgh. And during the week, you’ll have the chance to learn about the issues that affect many of them. Do you fancy getting to know your local stretch of river better by clearing litter? Or taking over the invasive species which also choke our rivers? We’ve also got events like that, which will help you make a difference to these lifebloods for wildlife. London’s rivers are often peaceful, natural places, where we can escape city life. They are havens where we can relax by the water, watch swans nesting or if we’re lucky, spot a flash of blue as one of Britain’s most beautiful birds, a kingfisher, speeds across the water. So what are you waiting for? Take a look at our fantastic range of activities and book your place at one today! If you can’t wait, whet your appetite by reading case studies about 23 restoration projects which include Ladywell Fields, giving you a world of nature to explore at places that have been rewilded in recent years. London Rivers Week is sponsored by Thames Water. Read more about the groups behind the organisation of London Rivers Week.